1. Brexit and the Euro/Sterling exchange rate – The doubts as to the result and it’s after effects are undoubtedly causing UK buyers and sellers to hesitate. In addition, the fall in the value of sterling, from the 1.40’s to 1.20’s € euro in the last three months has made the relative costs of property here much more expensive for UK buyers – but of course better for those wanting to repatriate to UK. However, the latter will be concerned that there is more reduction in value to come and so may decide to hold onto euro asset until closer to the referendum in the UK on 23rd June. A recent letter received from a client confirms this situation – ‘We are concerned that if the UK leaves the EU, then we expect that property prices in Spain may fall considerably and, therefore, we should be grateful for your view as to what the property would be worth in the case of the UK leaving – and in the case of the UK remaining in the EU. If we go ahead with the purchase before the referendum, we are thinking that we need to cover ourselves regarding the price that we agree, to compensate for any likely fall.’ These particular buyer clients have agreed to pay the seller in sterling, which is to the client’s advantage as the exchange rate has changed. 2. The risks associated with a change of Government in Spain – More than one client and acquaintance has stated that they will sell and move if a left wing Government should be elected. Again, the uncertainty could be causing buyers and sellers to pause until there is a result, which could be before the end of May or, with a new election, at whenever a new Government is established after the end of June. 3. The Spanish banks are being obliged to update their valuation of assets practice to include regular annual or bi-annual valuations of each individual asset – This has seen Sareb, the Spanish bank rescue bank, announce a write down of their portfolio by more than 2 billion € euro, in addition to the 968 million € euro write down in the past two years. It may be that many private banks will have to do the same, which may result in them lowering the asking price for properties they are trying to sell, thus reducing the market level as a whole. The reduction of asset values also could reduce the banks’ ability to offer mortgages. It could lead to a downward spiral again. See https://www.sareb.es/en-en/press-office/news/Pages/Sareb-makes-an-additional-write-down-of-EUR-2,044-million-in-line-with-its-new-assets-valuation-accounting-standards.aspx The requirement for regular revaluations has also been quoted as one of the reasons for private equity firm Cinvin buying TINSA, the Spanish based tasadores. As before, significant expatriate demand has continued on the Costas, with the availability of mortgage finance assisting. Fortunately, this is not only from UK, with Scandinavians, Germans and other northern Europeans being active in the market. A current newspaper report states that Irish tourism has increased 20% on the last year and previously they were strong buyers of Spanish property. Brexit will not have such a direct effect upon them, although it is anticipated that there will be increased nervousness in the market as the end of June approaches, both due to the UK referendum plus the Spanish Government situation. Again as reported before, there is an increase in construction activity, with a number of new developments being started and promoted. There has been a widely reported analysis of Spanish home demand over the next 10 years that anticipates a substantial amount having to be built to meet that. However, as it was prepared on behalf of a construction consortium, this is looked upon with some scepticism as there is still a substantial amount of property available for sale in all sectors of the market. Prime locations are seeing some scarcity with, as stated last quarter, prices definitely hardening and increasing. The prices for resale properties have not shown any significant increase overall, with any reduction in supply due to sales being countered by additional properties coming on the market due to the perceived activity. There are still significant discounts being offered to achieve sales. Some of the demand is coming from speculative purchasers, acquiring properties with the intention of remodelling and renovating and then selling on. Thus the property is not really removed from the market, merely moved up a level. However, the costs of acquisition and sale are still high and these are increased for the seller by the legal requirement for an energy certificate and a topographical survey to provide an accurate description and plan in the title and catastral. Within Andalucia, the regulations that will come into effect in May (ANDALUSIA: Holiday rental regulations in new Decree explained in detail), restricting the previously ‘free’ market in tourism rentals to those that meet the registration requirements and have registered, is likely to have an increasing restraint on demand. Many buyers anticipate occasional rentals covering the fixed annual running costs of the property with many assuming that they will be able to avoid taxes on that income. That is going to be a much more high-risk option as the authorities monitor all management companies and Internet and other advertising. The true costs of ownership will become clearer and this may reduce demand. In addition, meeting the requirements of the regulations could be costly and appear superfluous in properties that currently meet the requirements of most tourism occupiers. However, properties already meeting these requirements and being registered with the authorities are likely to have an increased value. If the property does meet the requirements, it is probably to the owner’s advantage to have it registered in any case, whether they intend to offer it as tourist accommodation or not. In some areas of Spain, where these regulations have been in effect for some time, there have been restrictions on granting permissions in popular localities, due to the disruption that some antisocial behaviour can cause. It is likely that there could be greater policing, both actual and administrative, of regulated properties with the possibility of permits being removed where there is a continuing problem. We also refer you to comments made in the last quarter statement, many of which still apply. Note that the rates per square metre may be averaged from a small number of properties in some cases. We have continued to supply these as we believe that they will show a trend over a number of quarters, whilst the variation between one quarter and the next may be ‘out of step’ with the perceived trend. There is a substantial range over the whole area. Values this quarter were lower than previously, but that is probably just the result of the size of the database. The highest is a villa in Marbella valued at 6,781€ euro/sq m.
The average of all the properties inspected was 1,730€ euro/sq m.
The lowest value, for a derelict and vandalised villa in Mijas, was 703€ euro/sq m. Unfortunately, it is the security for an expired lifetime loan. This supports the advisability of regular reinspection of properties by security holders! Over all the Quarters our valuations average 96.14% of the known actual Buying Prices, which is a better statistic to be considering. Unfortunately, due to the difficulty of obtaining information, the number of accurate buying prices we can obtain is relatively low. We are of the opinion that the above records showing the difference between asking prices and buying prices and valuations are the most significant information for buyers. However, as agents and sellers become more bullish, with the number of transactions reported to be increasing, we are finding the asking prices of a number of properties are being increased. This permits the seller to offer a similar % discount as before, but to obtain a higher price, and may account for the slight increase in percentage between asking prices and actual buying prices. The evidence relates to villas and townhouses within Sotogrande and the surrounding areas. Rate per square metre for all property types – 1,925 euro per sq m.
Within this ranges from 1,464€ euro per sq m to 2,626€ euro per sq m.
Sotogrande continues to be popular at all levels, with the exclusive market being encouraged by notable polo and golf tournaments and the continued marketing of the new owners (See previous report). The lower priced properties are popular places to stay for workers in the gaming and other financial businesses within Gibraltar. Insufficient evidence for statistics and the properties here have been combined with Estepona and Casares. 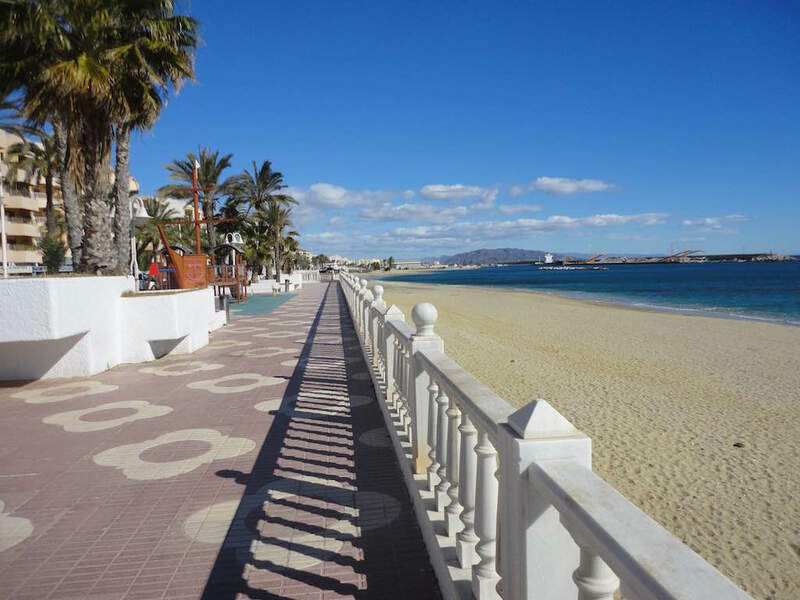 The area is undoubtedly becoming more attractive, with Sabinillas and Duquesa being upgraded, and empty and derelict developments close to the coast becoming more occupied, principally due to the low prices. 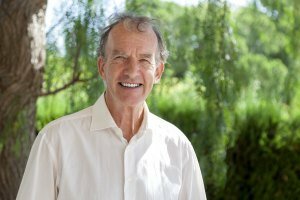 Considerable growth is anticipated in the better locations, but there are still a number of ‘lost cities’ of inland developments with little market rational, which are likely to be a drag on market statistics for some time. This municipality contains a wide variety of locations, property types and values. 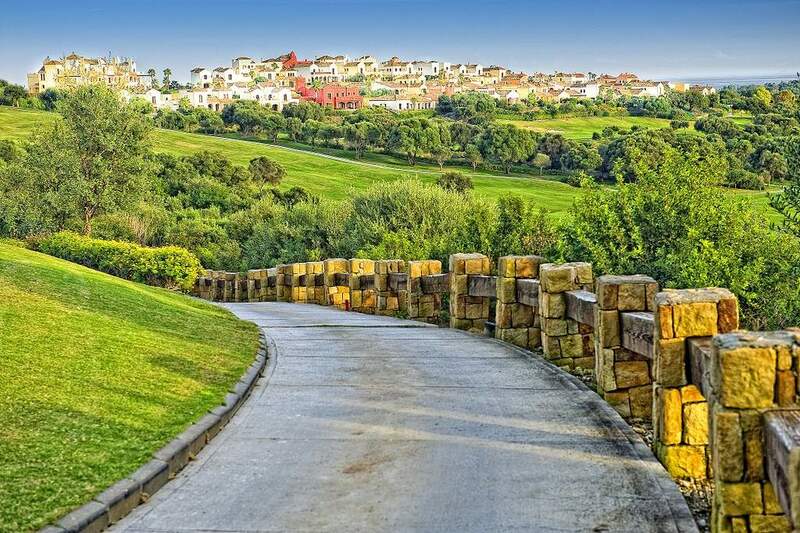 The area east of Estepona is known as the New Golden Mile and contains many valuable properties. The area west of Estepona gradually reduces in value, with the exception of one or two pockets of development. Rate per square metre – 1,443€ euro per sq m from a relatively small number of properties. Ranging from 1,214€ euro/sq m for a townhouse on the inland side of the main road, to 3,827€ euro/sq m also for a townhouse, but with a beach front location. Insufficient evidence this quarter for separate analysis and so the properties here have been combined with Marbella. As before, there is still a substantial amount of property available, but due to the prestige of the addresses there is a steady supply of buyers who will be reducing the supply overhang. The market in Marbella is becoming increasingly affected by the town plan being annulled. Whilst it is becoming clearer that some developments can proceed that had full permissions under the 2010 plan, any new permissions are being severely restricted. Hearsay indicates that even applications for licences to increase the size of existing individual properties are being stopped until the new plan has been approved. Having attended a meeting addressed by one of the planning advisers to the town, it appears it will still be many months or even years until the full process has been completed and a new fully approved PGOU is in place. As stated previously, the immediate result is to have frozen sales in contentious locations, although some buyers have been prepared to take the risk if the price is attractive or, possibly proceed without advice in ignorance of the situation. Unfortunately, our statistics are not comprehensive enough to confirm an increase in the value of legitimate properties being offered in a reduced total supply, but supply and demand logic indicates that this is the likely effect. 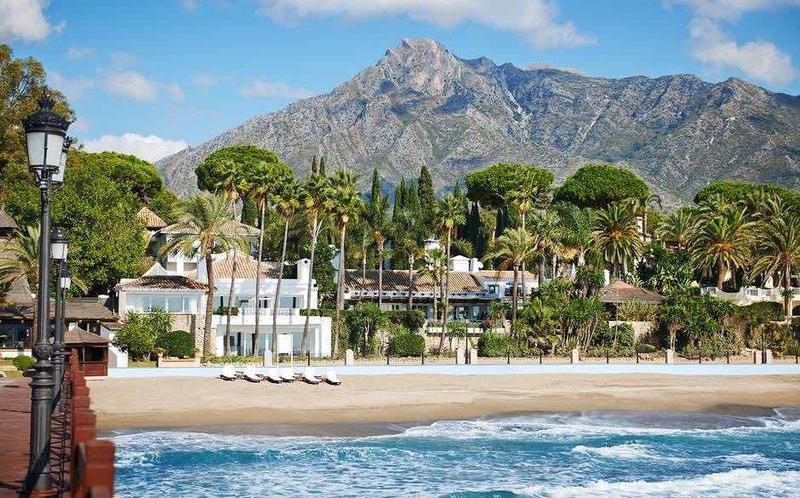 With Marbella Ayuntamiento continuing to strongly market the location and the whole of the Costa del Sol experiencing a significant increase in the number of tourists, overall property demand is likely to be increasing. When the planning situation is concluded, there is likely to be a substantial increase in new development to meet this demand. Overall, the rate per square metre is 2,527€ euro, with a maximum of 6,781€ euro for an apartment in Puerto Banús and a minimum of 1,285€ euro for an unoccupied villa in a less popular area to the east of the municipality. Rate per square metre – Villas and Townhouses – 1,776€ euro per sq m. Apartments 3,377€ euro per sq m.
See general comments in previous report, which still apply. Rate per square metre – 1,574€ euro per sq m, excluding the aforementioned derelict and vandalised villa which had a rate of 704€ euro per square metre. 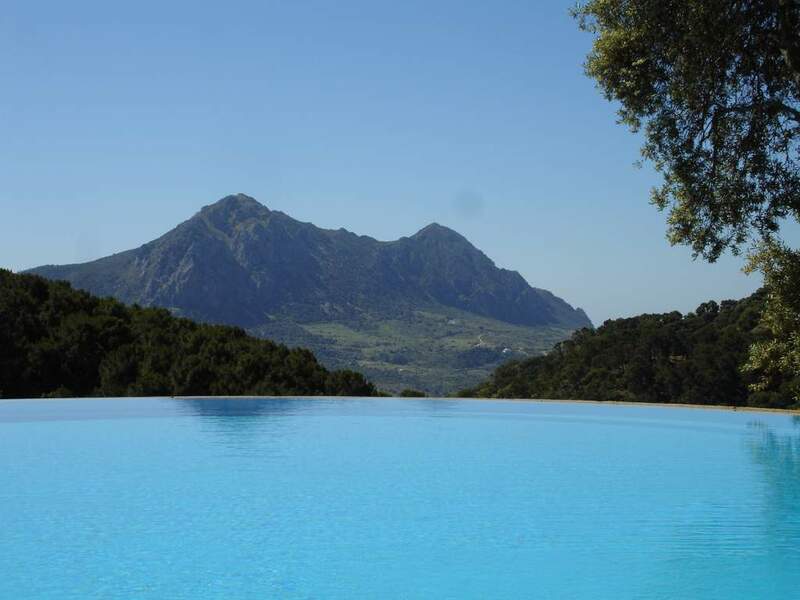 Otherwise, the range is very narrow including all property types, from a minimum of 1,224€ euro per square metre to a maximum of 1,795€ euro per square metre. 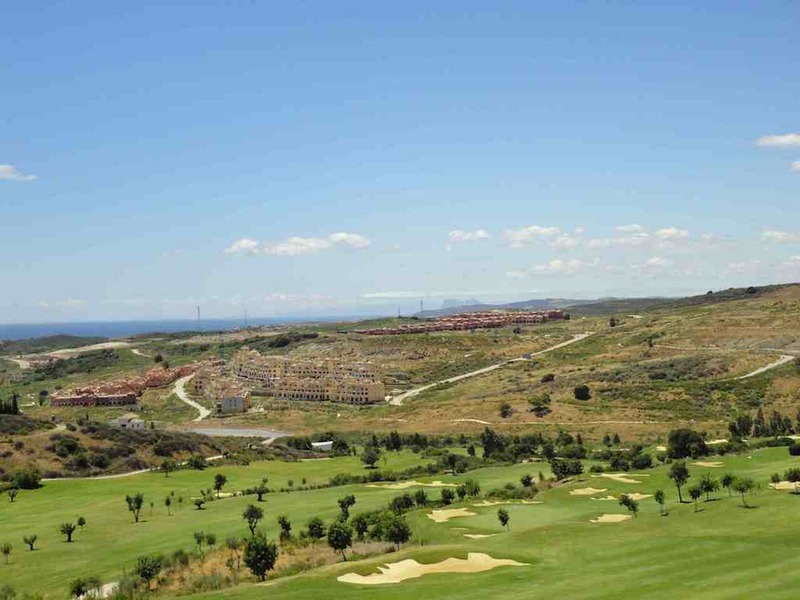 The area remains popular, principally due to the south facing slopes giving the majority of properties extensive views; the proximity to the shopping of Fuengirola and Marbella; and the ease of access to Málaga city, the airport and inland Spain. Unfortunately, there are insufficient statistics to provide a meaningful analysis. Planning permission has just been granted in Torremolinos for one of the largest leisure parks in Europe. This will bring substantial employment and wealth to the area, both during its construction and future operation. It is also likely to have an effect upon property values in that those close to its construction will be detrimentally affected by the disturbance, but also possibly attractive for construction related rentals. Once completed, it is probable that again the rental value of properties close to the facility will be strong and that will spread out to other adjoining areas making properties their more valuable to investors, both full-time and casual. There are too few properties to provide relevant statistics. Those that we have indicate significantly lower values to those seen in Western Costa del Sol, although the area around Nerja and Frigiliana as values matching those to the West. As before, we continue to see enquiries for building surveys for these areas indicating that there is continuing demand. We do not have any statistics for Almería this quarter and thus those below relate to Murcia only. Rate per sq m 1,319€ euro/sq m, ranging from 868€ euro for an apartment on the coastal isthmus between the Mar Menor and the Mediterranean proper, to 1,851€ euro for an apartment further east along the coast. There is nervousness about the future of this very low-lying isthmus with regard to sea level rises due to global warming and we understand that there may be increasing restrictions being put on any further development proposed there. This area is very popular with British buyers and thus is likely to be increasingly susceptible to the effects of the referendum and changes in exchange rate between euro and pound. 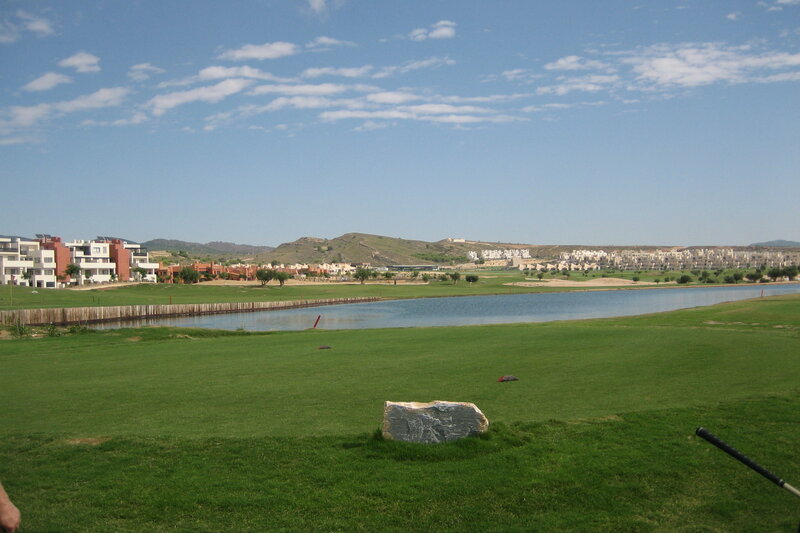 The area around the coastal town of Mojacar in Almeria is an exception within this area, as it does show higher values. We did not carry out any valuation there within this quarter, but we note from a Spanish property portal that it had the 5th highest rise of asking prices within Andalucía at 6.8%. 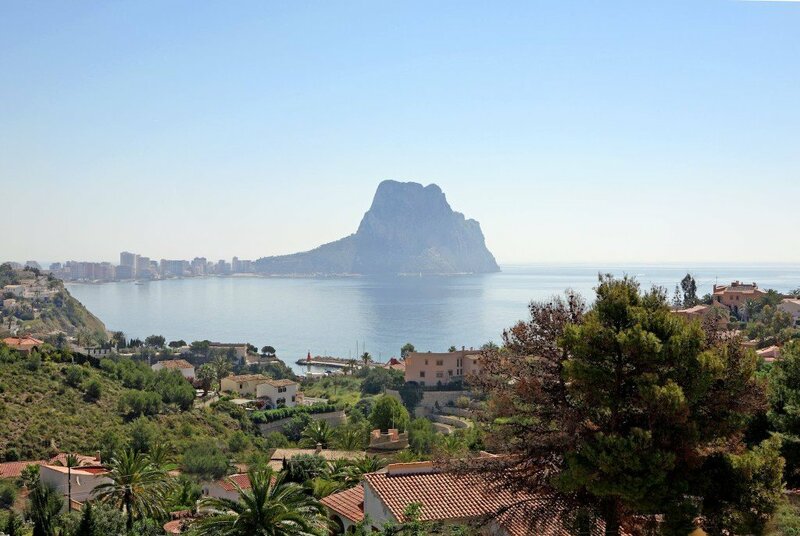 The average rate is 1,202€ euro/sq m, reflecting the generally low level of value in this area. In the past there have been extensive urbanisation developments of similar style houses on relatively small plots. The market is still awash with these thus reducing sale prices. Inland towns in this area are largely exclusively the Spanish market and thus the values can be extremely low, exampled by the purchase price of 33,000€ for a two-bedroom apartment for which we carried out a building survey. As stated in earlier quarters, the North Costa Blanca has a significantly different character to that of the municipalities south of Alicante city. This is reflected in the values. The average rate is 1,682€ euro/sq m with a small variation. Without doubt the main protagonist in the market this quarter has been the announcement of the EU referendum in the UK. Whilst we had seen a modest improvement in sale volumes and even prices, this has stalled completely. In addition to the obvious nervousness of UK buyers worried about the effect of possible Brexit, the uncertainty has hit the exchange rate making euro purchases more expensive, and on a wider perspective, has hit buyer confidence in EU generally because of possible future instability as a result of the U.K. leaving. I am certain the UK will vote to stay in the EU, and in July we will see the pent up demand released and the market move forward again. I am expecting to be super busy from the end of June! 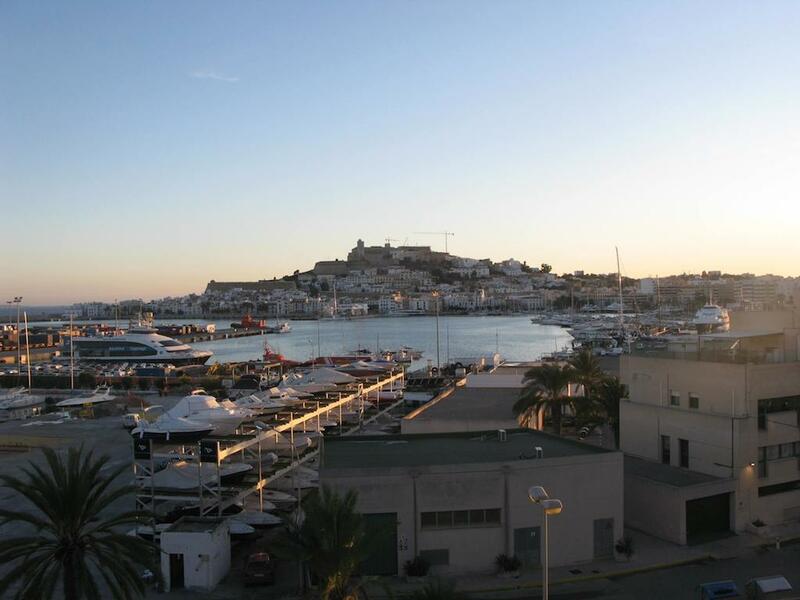 We have not carried out sufficient valuations to provide meaningful statistics for the Balearics. However, these islands (Ibiza, Mallorca, Menorca, and Formentera) remain popular and have a wide variety of buyers from many countries and thus are less likely to be affected by the UK referendum. However, as stated by our colleague in Costa Blanca North, there is bound to be some nervousness felt throughout the EU, which could have a detrimental effect upon demand. Similarly, nervousness about the Spanish government situation will also slow down demand. As in the previous quarter, above statistics and comments appear to confirm cautious optimism in the market, with the better properties showing an increase in value due to buyer competition. However, both buyers and sellers are showing signs of nervousness concerning the EU and Spanish government situations and thus whilst the market will continue, it is likely that many people will put their interest on hold until both of these situations are clarified, hopefully over the summer months. Should the UK referendum decide to leave the EU and/or the Spanish election create another stalemate, it is likely that the uncertainty and resultant detrimental effects upon demand will continue for many months thereafter. END OF QUARTERLY REPORT – 9th April 2016.